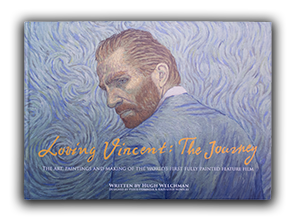 Loving Vincent festival dates in Poland, Ukraine and South Korea. 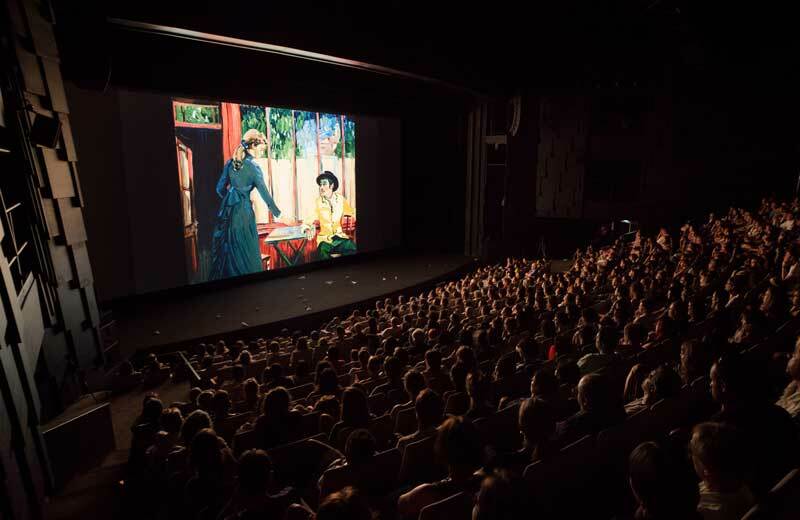 Loving Vincent has already screened at film festivals in France, Russia and China with a run of sold out screenings, some wonderful audience feedback and awards wins and we have two more upcoming screenings at festivals we can now reveal. In July, Loving Vincent will be heading to the Ukraine to screen at the Odessa International Film Festival which runs from 14 - 22 July. The film has also been selected as the opening night film for the Seoul International Cartoon & Animation Festival, 26 - 30 July. In August, the film will screen at Poland's New Horizons Film Festival in Wrocław, running from 3 - 13 August - directors Dorota Kobiela and Hugh Welchman will take part in a Q&A after the screening there on the 6th August. More festival screenings will be announced soon, subscribe to our newsletter below to stay updated.